Welcome to The Farmer’s Barn Corn Maze and Family Fun! We live in a fast-paced world. Here at The Farmer’s Barn, we believe life is more than just work, stress, and the “next thing to do.” Life is about enjoying family and making memories that will be passed on for generations and where better to do that than on a farm! 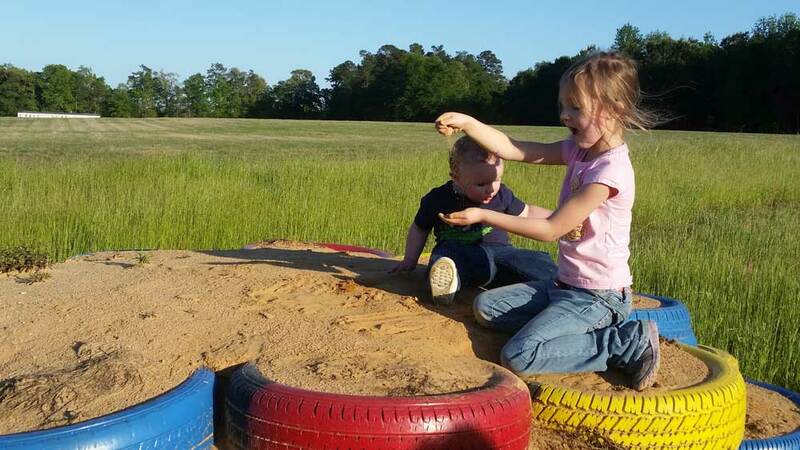 The Farmer’s Barn Corn Maze and Family Fun offers something to do for all ages from 1 to 91! 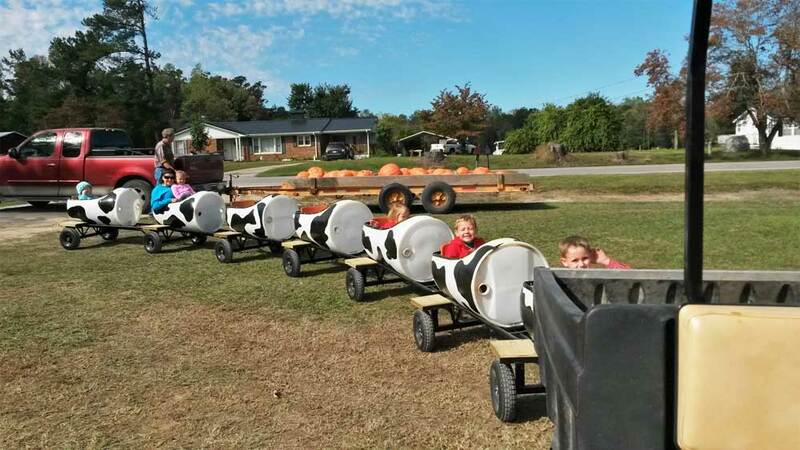 We have many attractions including a corn maze (Fall), cow train, zip line, tube slide, animals and much more! Come out and Get Lost in the fun!